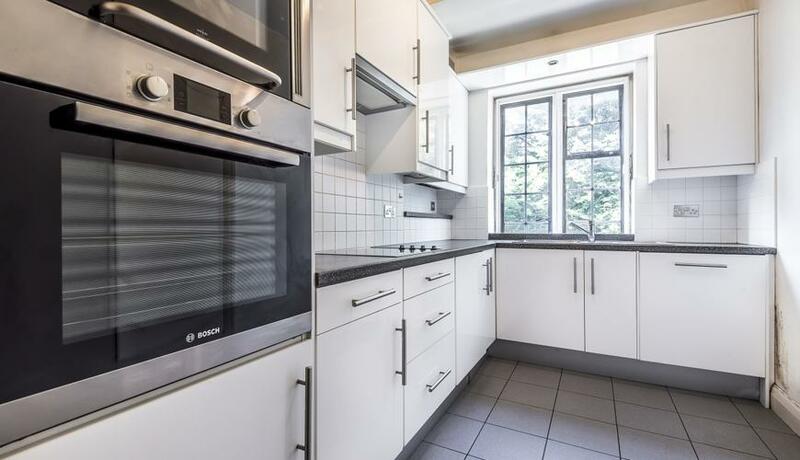 Wonderfully located in the sought after Manor Fields development in Putney close to a plethora of amenities is this charming three double bedroom apartment for rent offering a wealth of living and entertaining space throughout. 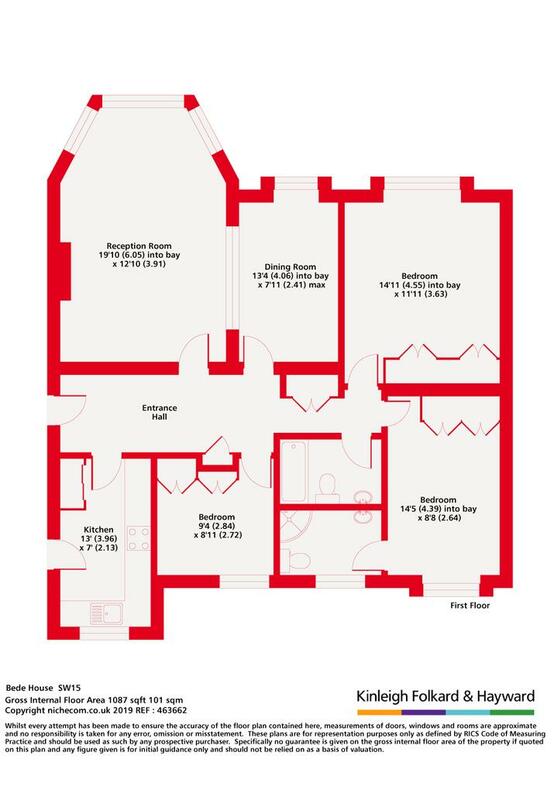 The property comprises three well proportioned double bedrooms, large reception room and separate modern kitchen. The apartment further benefits from access to one of London's largest residential gardens, porterage and off street parking.